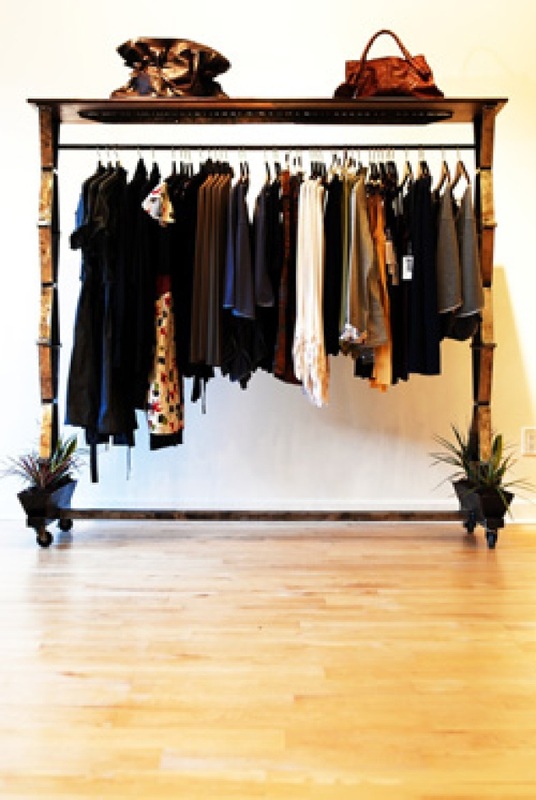 Pivot Boutique celebrated its one-year anniversary being green last month. Monday morning, you get your direct-trade coffee from Intelligentsia. Wednesday, you stock up on local produce at the Green City Market. Saturdays, you bring your own bag to Whole Foods. You’re as green as green can be – except when it comes to your wardrobe. Why not extend your social conscious to your clothes? You’ll find designers like Ecoganik, Good Society, and Noon Solar – by far the coolest brand we’ve seen. Noon Solar makes purses with a solar panel on the side so you can charge your cell phone on the go. Generate energy and be stylish at the same time. Wow, you really can do it all.